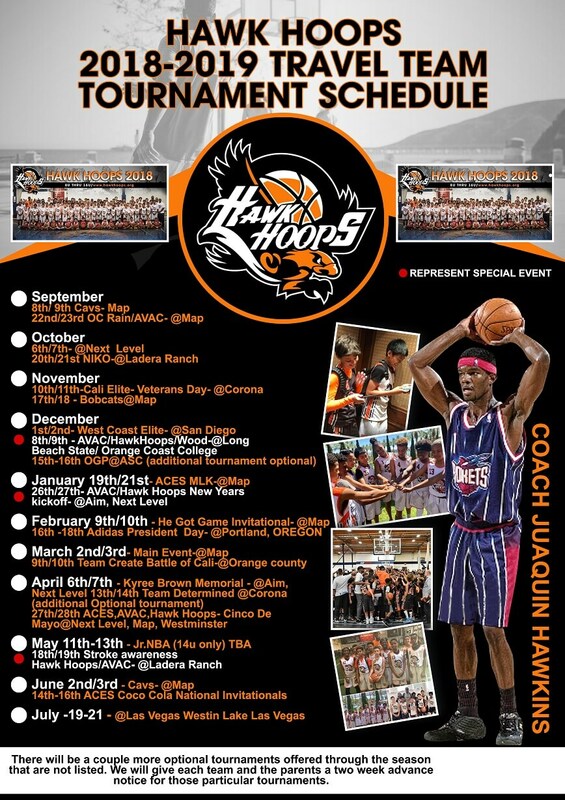 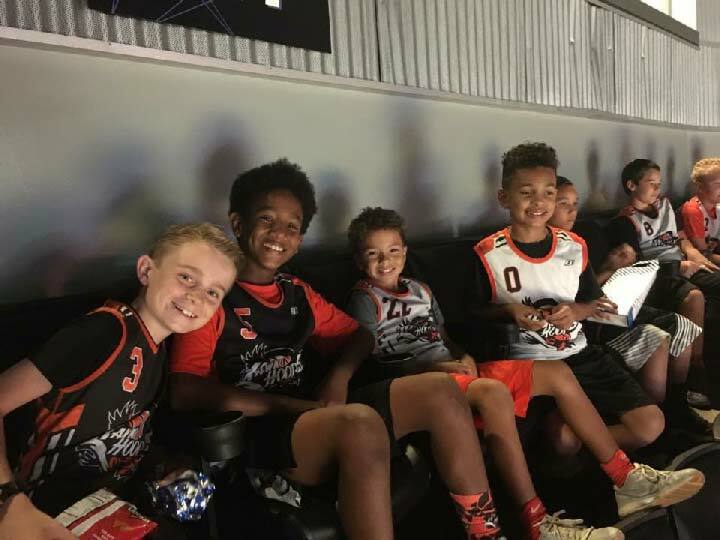 Through the resources and connections of our Hawk Hoops’ staff, every year we are able to take our players and their parents to different exciting events. 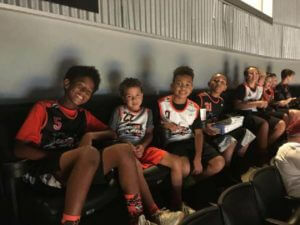 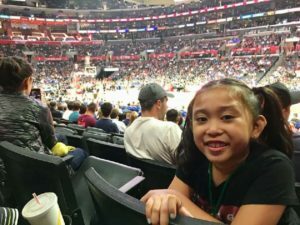 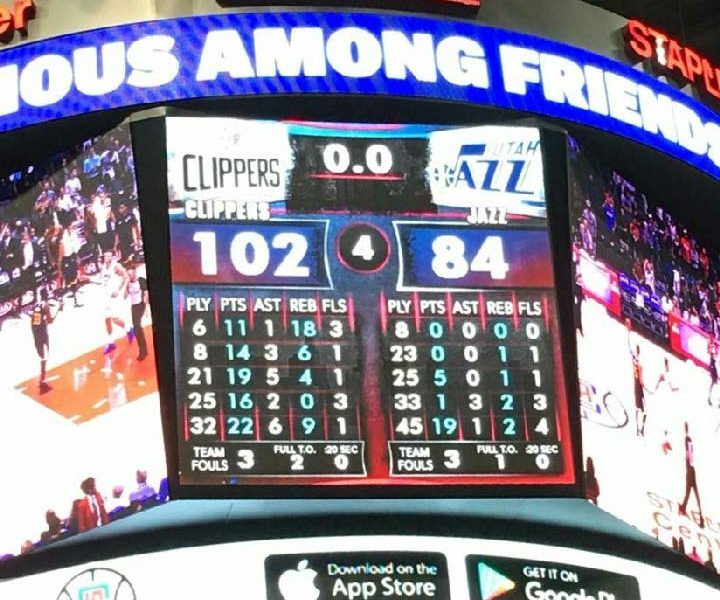 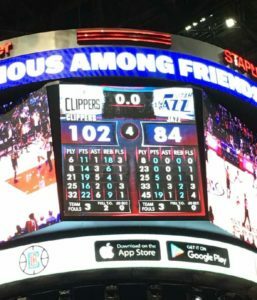 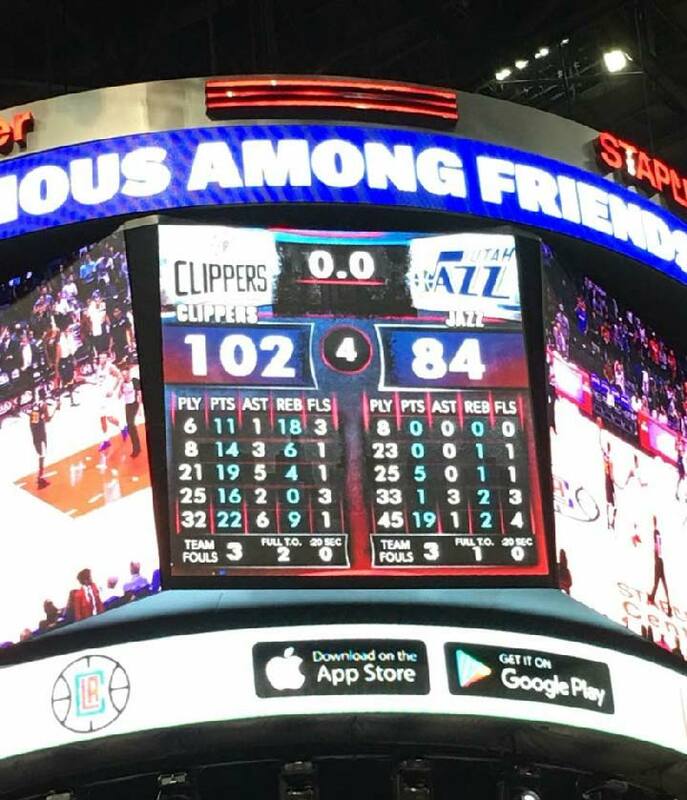 On October 24th, 2017 we had a great time attending an NBA Clippers vs Utah Jazz game at the Staple Center. 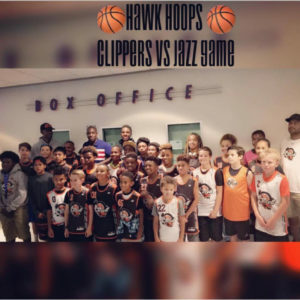 We are very thankful that the Clippers organization was able to accommodate all of our Hawk Hoops’ players and families, and we look forward to continued support of the Clippers organization and all the NBA organizations at other games in the future. 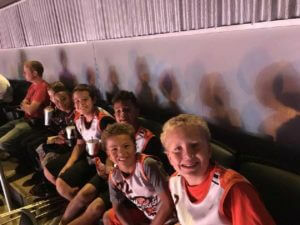 Great memories!